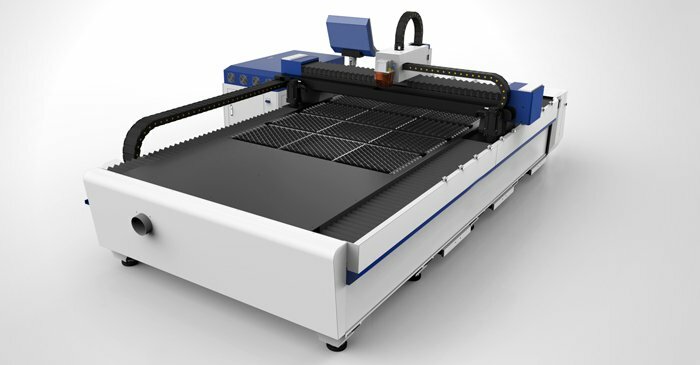 Laser cutting is the use of the focused high power density laser beam to illuminate the workpiece, cause the irradiation materials rapidly melting, evaporation and ablation or reach the ignition point. 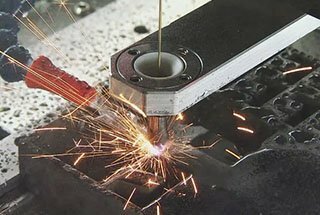 At the same time with the aid of high-speed airflow which coaxial with the laser beam to blow away molten material, so as to realize the cutting of the workpiece. 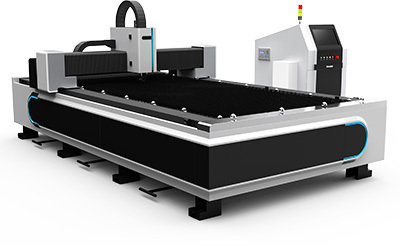 With the mature and perfect technology of high power fiber laser generator in recent years, its application field is expanding continuously, and the fiber laser cutting machine has become the hot spot of industry research and development. ⑴ Low cost. 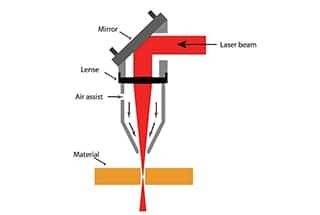 The photoelectric conversion efficiency of the fiber laser is about 30%, the photoelectric conversion efficiency of the CO2 laser is 6~10%, and the photoelectric conversion efficiency of YAG laser is only 3%. In addition, the fiber laser generator has no vulnerable parts, and there is no late maintenance cost. ⑵ Optical fiber laser has small volume, light weight, movable and flexible working position. 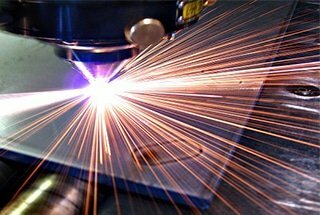 ⑸ The wavelength of the optical fiber laser is 1.06μm, is more easily absorbed by the metal material compared with the wavelength of CO2 which is 10.6 μm, and is especially beneficial for sheet metal cutting. 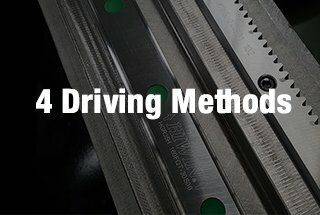 The sheet cutting speed is 2 ~ 4 times of CO2. At the same time, it has a better cutting effect for high reflective material such as aluminum alloy, copper, copper and various copper alloys. 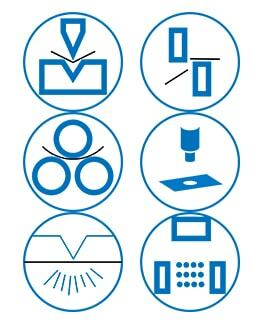 In the process of laser cutting, the laser focus position has great influence on the surface quality of the parts after cutting, and different materials have different requirements on the focus position. 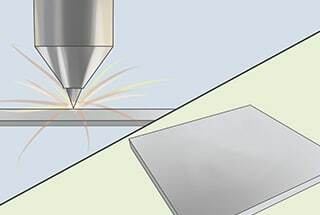 When cutting stainless steel, the focus is about 1/2 of the thickness of the plate. When cutting aluminum alloy, the focal position is close to the lower surface of the plate. 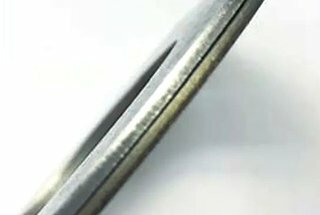 When cutting the 2mm stainless steel sample in below FIG, the focus position is about 0.8 ~ 1.2mm below the surface of the plate. 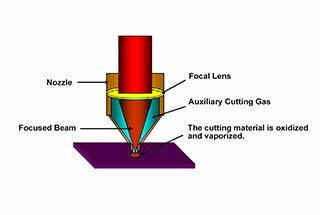 During the cutting process, due to the uneven surface of the material, the focal position of the laser will change, thus affecting the cutting quality. In order to overcome this phenomenon, placed the high sensitivity of the capacitive sensor on the cutting head, to realize the real-time feedback of the distance information between the nozzle and panel to the CNC system. 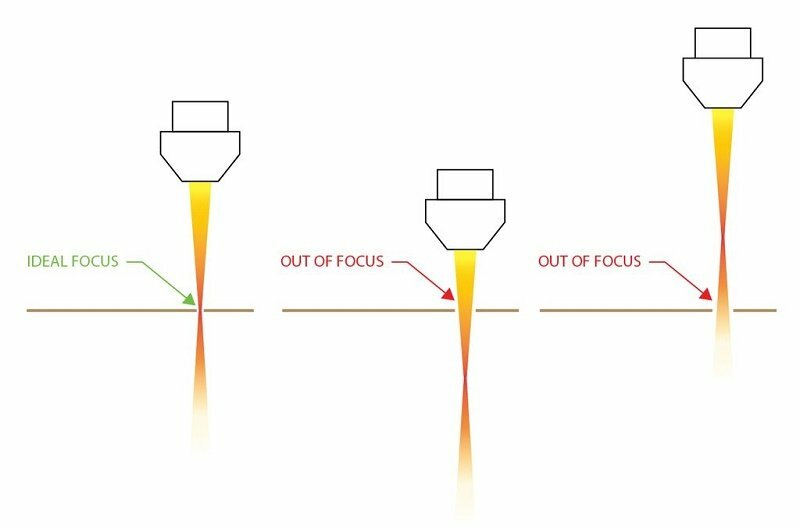 According to the feedback information, the height of the cutting head is adjusted in real time through the transmission mechanism, the focal position closed-loop control of high dynamic response is formed to avoid the defect caused by the change of focus position during plate cutting. 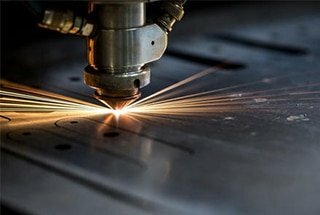 It is not only gas that is used in gas cutting, but also in the laser cutting, there are auxiliary gases, including oxygen, nitrogen and compressed air. 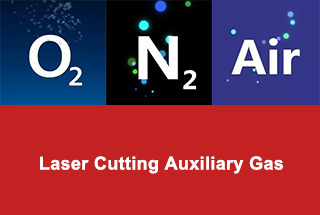 Auxiliary gas plays a very important role in laser cutting. 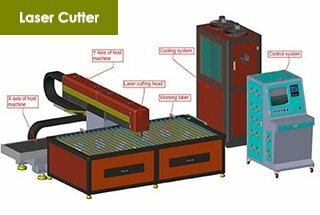 It can blow the cutting piece be melted and vaporized, can also blow the smoke in the process of cutting, so as to reduces the barriers to cutting the workpiece. The pressure and flow requirements of auxiliary gas are different for materials with different thickness and different materials. Cutting low carbon steel plate generally USES oxygen. 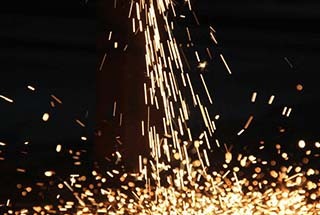 The role of oxygen in the cutting process of carbon steel is to fuel and blow off the molten material. The purity of oxygen is generally higher than 99.5%. The higher the purity, the brighter the cutting surface. It is important to note that the oxygen contains impurities such as water, which can seriously affect the cutting quality of the plate surface. If oxygen purity is not high, and the processed parts have higher surface quality requirements, it is necessary to add oxygen drying and other devices to improve the purity of oxygen. Nitrogen is usually used for cutting stainless steel and aluminum alloy materials. 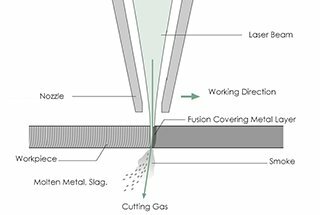 The role of nitrogen in the stainless steel cutting process is to eliminate oxidation and blow off the melt. The thicker the plate thickness, the higher the pressure value of nitrogen work. When cutting stainless steel, the required purity of nitrogen is generally higher than 99.999%. Low purity nitrogen can lead to yellowing of the cutting surface and lower brightness. 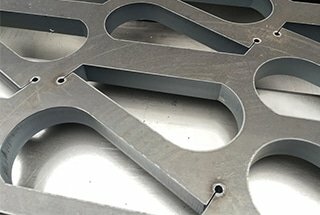 The sample in laser cutting sample FIG was cut with a high purity of 99.99% pure liquid nitrogen, and the gas pressure was 0.8 ~ 1.0mpa. 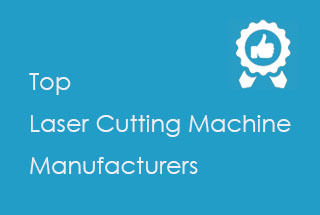 The laser power has great influence on cutting thickness, cutting speed, cutting width and cutting quality. 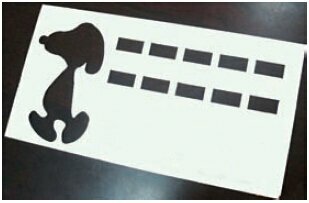 Generally speaking, the larger the laser power, the thicker the cutting board and the faster-cutting speed. 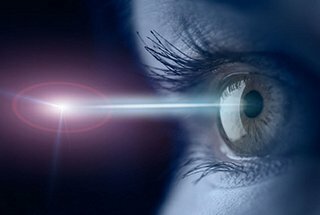 Under certain plate thickness and cutting speed, there is an optimal range of laser power. The roughness of the cutting surface is the smallest in this range. The surface roughness of the workpiece increases when it deviates from the optimal power range. Low processing efficiency and increase cost. Further increase or decrease of power will result in a burning or slagging defect. 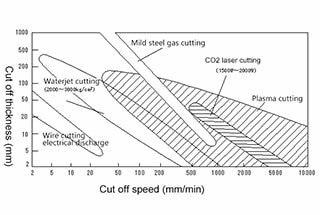 When the laser power and the auxiliary gas pressure are certain, the cutting speed and the slit width maintain a nonlinear inverse relationship. As the cutting speed increases, the slit width decreases. As the cutting speed decreases, the slit width will increase. The cutting speed shows the parabolic relationship with the surface roughness of the cutting section. As the cutting speed increases from zero, the surface roughness of the section decreases gradually and the cutting speed continues to increase. 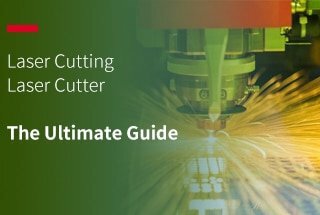 When the optimum cutting speed is reached, the surface roughness of the cutting section is the minimum. As the cutting speed continues to increase, the surface roughness of the section will decrease. When the cutting speed increases to a certain value, it will be unable to cut through the plate. 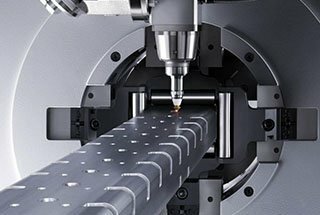 In addition, the NC system can automatically adjust the cutting power according to the cutting speed. 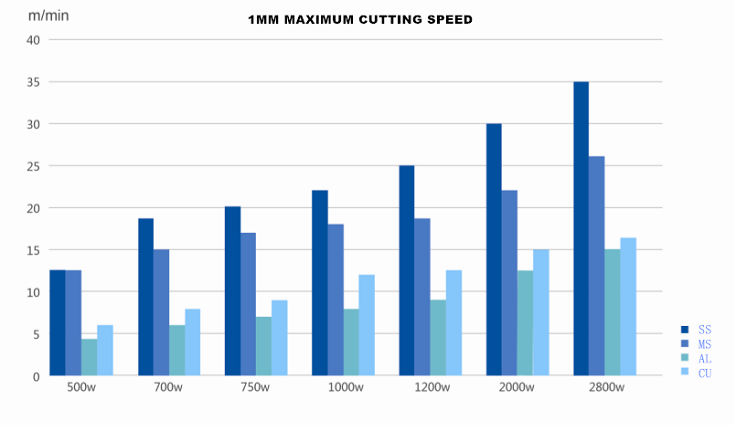 For example, the cutting speed is usually lower when the small circle and sharp angle are cut. At this time, the NC system can reduce the cutting power according to the actual cutting speed, and can get excellent cutting precision and sectional quality. 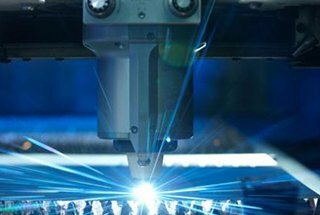 At present, the power of the fiber laser cutting machine has risen to several kilowatts. In addition to the advantages of thin plate cutting, it is also used in the cutting of medium and thick plate. 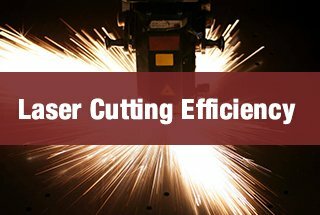 Compared with general laser cutting, fiber laser cutting has many unique advantages. Light beam quality, high energy conversion efficiency, small volume, light weight, low operating cost, can realize intelligent, automatic, flexible operation, etc. 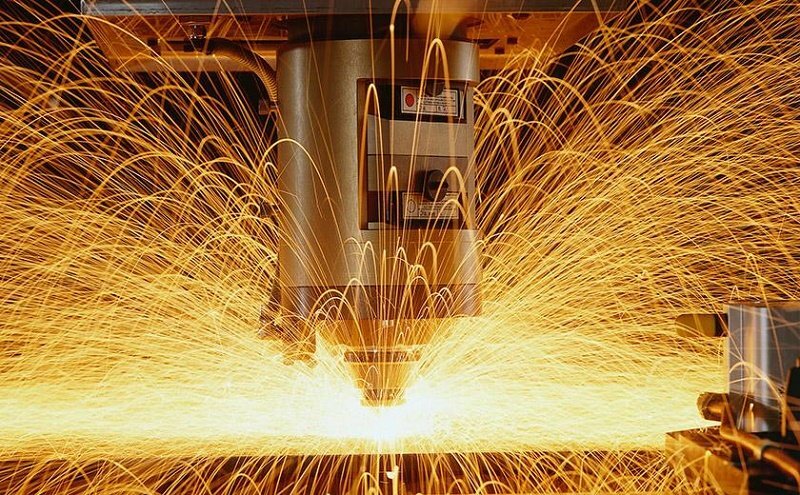 Its applications have expanded to include the cutting of metals and non-metallic materials such as car manufacturing, shipbuilding and aerospace manufacturing. The application prospect is good.